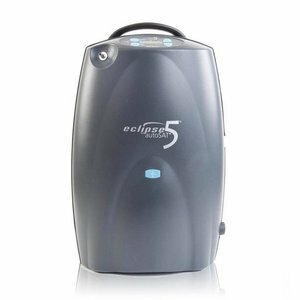 For whom is the Sequal Eclipse 5 suitable? 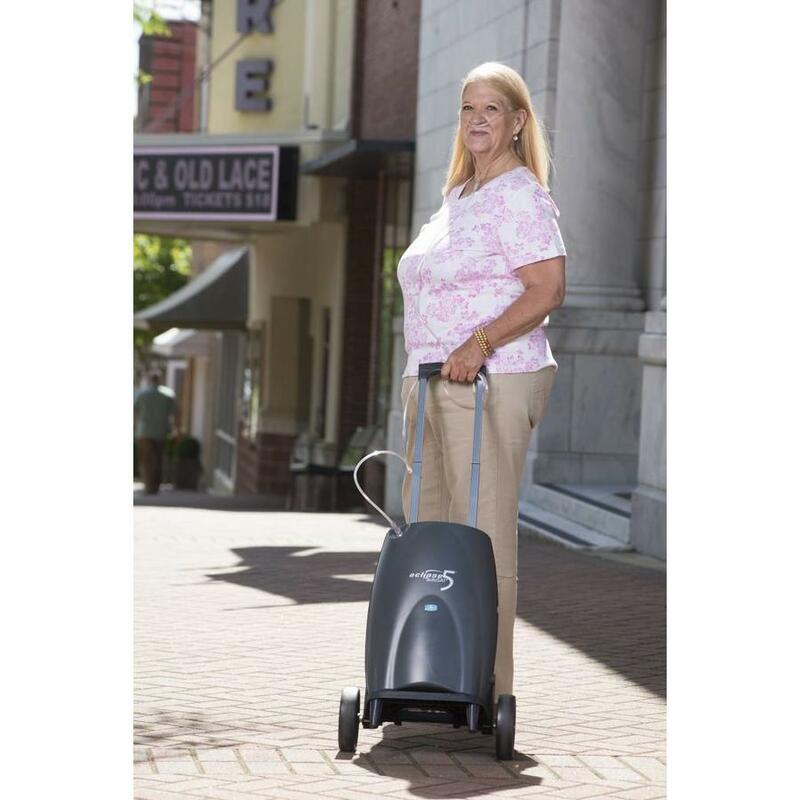 For the oxygen user who needs a relatively large amount of oxygen and is looking for an oxygen concentrator with both a pulse flow and a continuous flow. 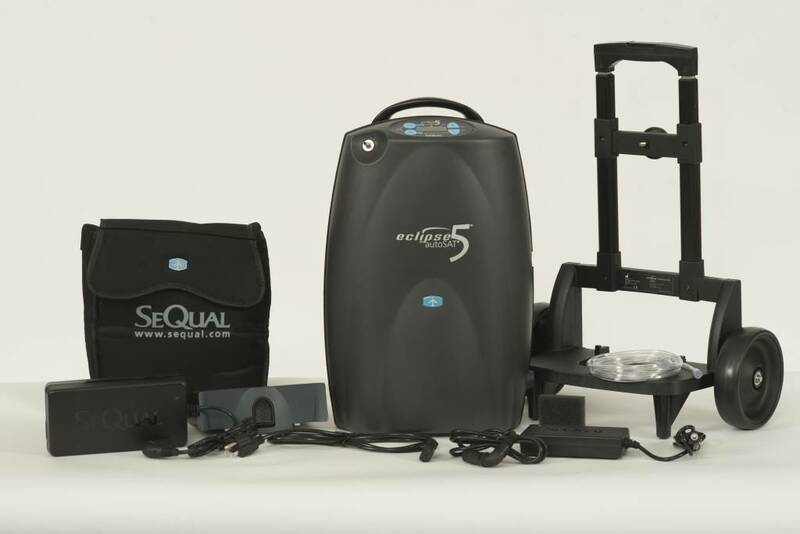 Why the Sequal Eclipse 5? 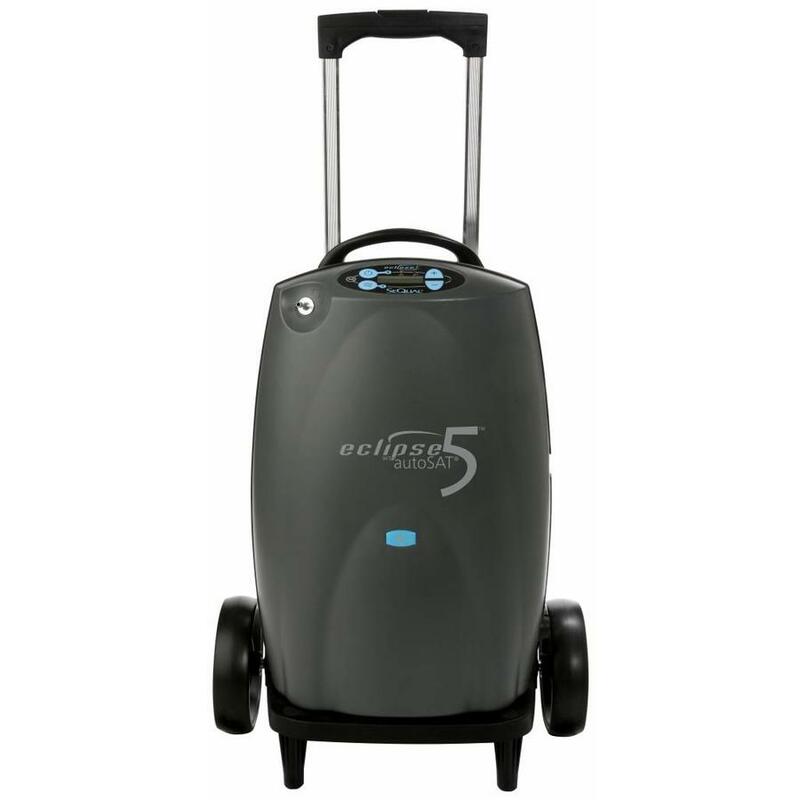 Because the Eclipse 5 can produce up to 3 liters of oxygen per minute with continuous flow and the concentrator has 9 different pulse settings with a maximum bolus size of 192 mL, this concentrator can meet the needs of almost all oxygen users. 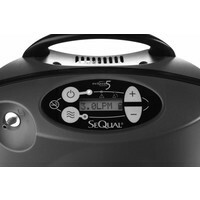 The Sequal Eclipse 5 has 9 pulse settings. 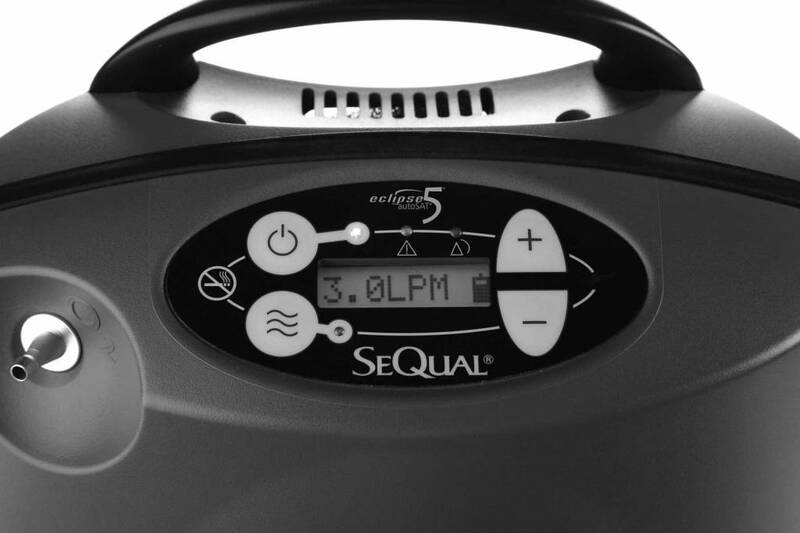 When the concentrator is set to pulse mode, a "bolus" of oxygen (in mL) will be delivered at each inhalation. The size of this bolus differs per setting and becomes larger at a higher setting. For example, the bolus at setting 1 is 16 mL and at setting 9 192 mL. 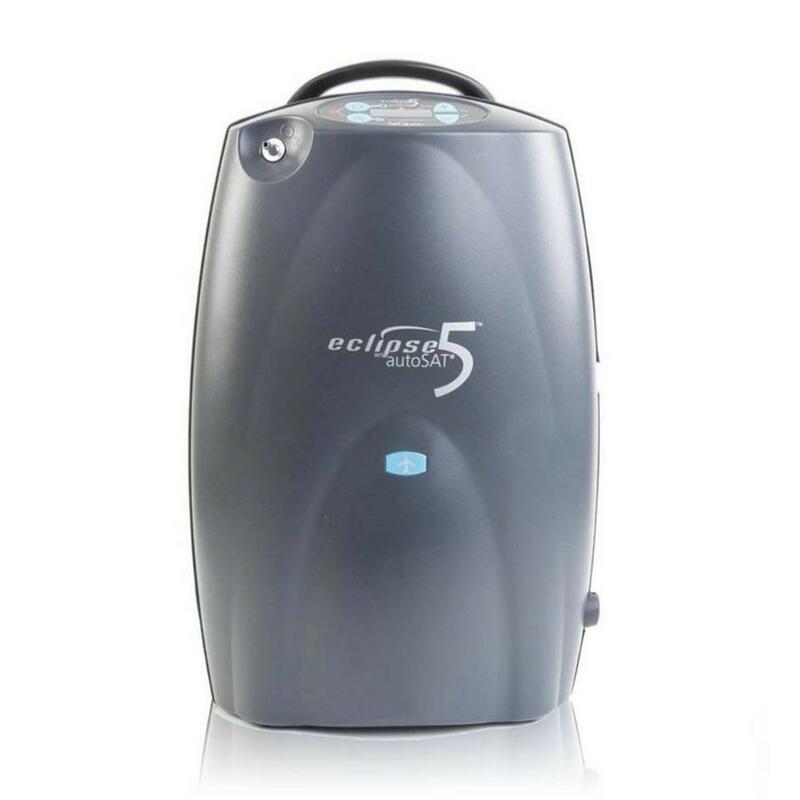 After 15 seconds of no breath detected, the Eclipse 5 delivers a continuous flow at the last continuous flow setting. 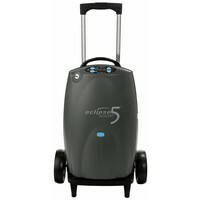 After another 15 seconds, the Eclipse 5 stops delivering a continuous flow and waits 15 seconds for a breath. 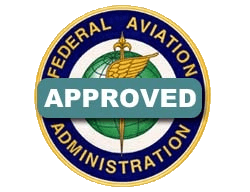 The Eclipse 5 will stay in this modality until a breath is detected. 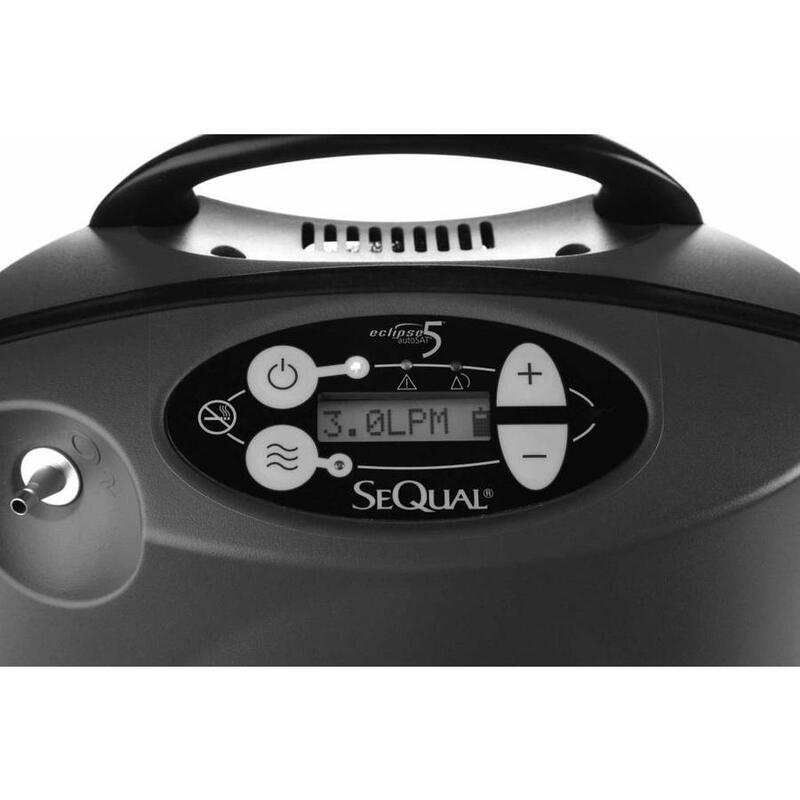 When the Sequal Eclipse 5 operates in the continuous flow mode, the concentrator will deliver a continuous flow of oxygen, measured in liters per minute (LPM). 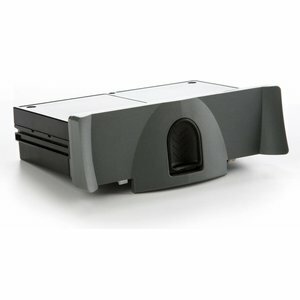 The continuous flow mode has 6 different settings and can deliver from 0.5 to 3 LPM. The battery time naturally differs per setting. Below is a table with the battery time per setting of the continuous flow mode and the pulse mode. 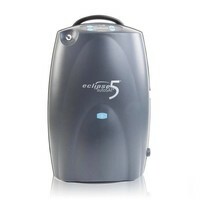 Note: The above mentioned battery times are based on a new Eclipse 5 battery. Pulse flow times are calculated based on 12BPM. Higher breath rates will decrease battery times on pulse mode only. 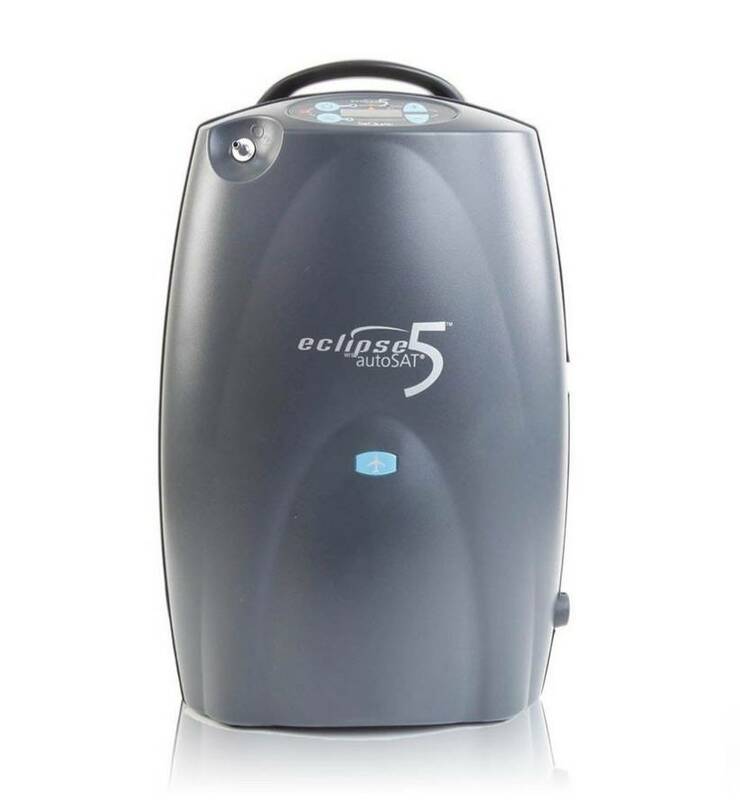 The Eclipse 5 contains the so-called autoSAT® Technology. 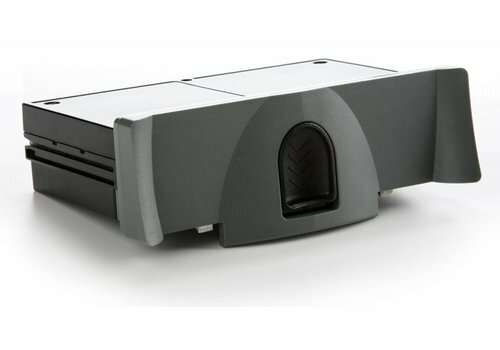 This technology ensures that the concentrator adapts to the respiratory rate of the user. 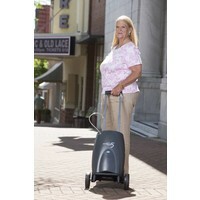 For example, if you go for a walk, you will start to breathe a little faster than when you are at rest. 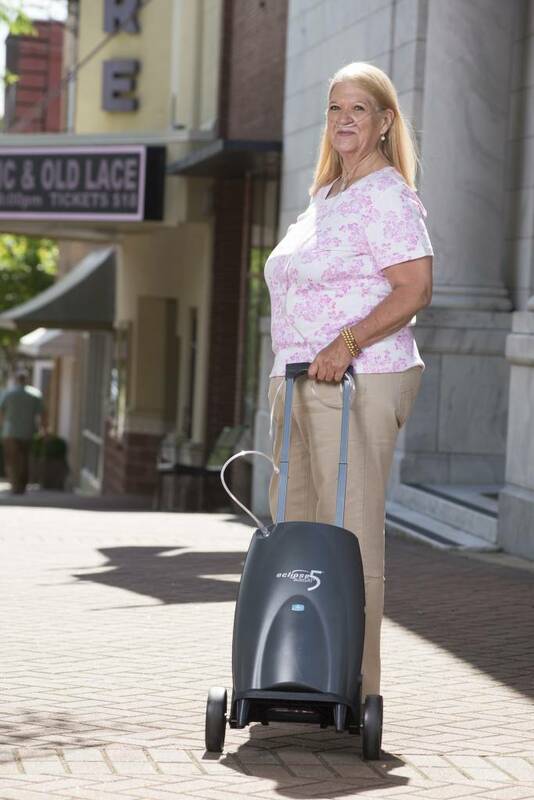 This autoSAT Technology adjusts oxygen concentrator performance to guarantee the prescribed amount of oxygen is delivered with each breath to the user whether at rest or exercising. 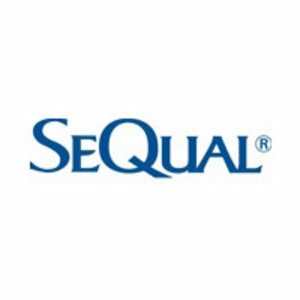 Below you will find two videos about (the use of) the Sequal Eclipse 5.